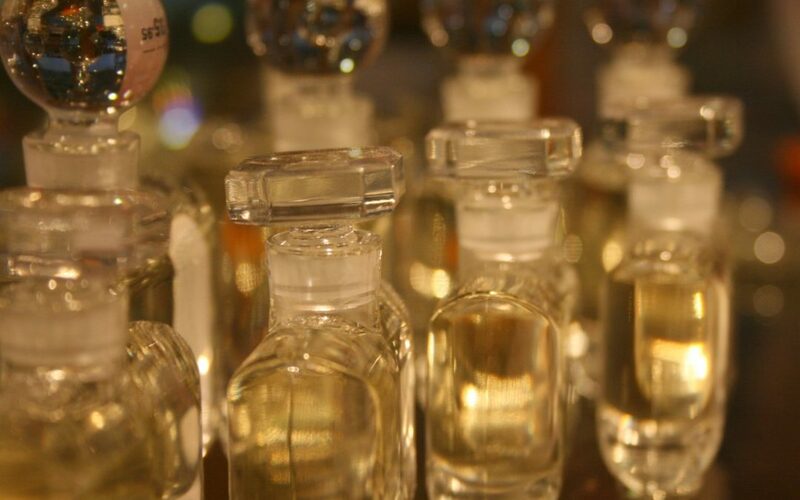 In recent years we have seen a resurgence in both oil and solid based perfumes which has allowed us to experiment with blends to create bespoke perfumes. This skill allows us to create beautiful gifts for the festive season. If you find beautiful vintage bottles, why not fill them with a base oil and essential oils for gifts full of thought and creativity. You may be surprised how easy this will be. 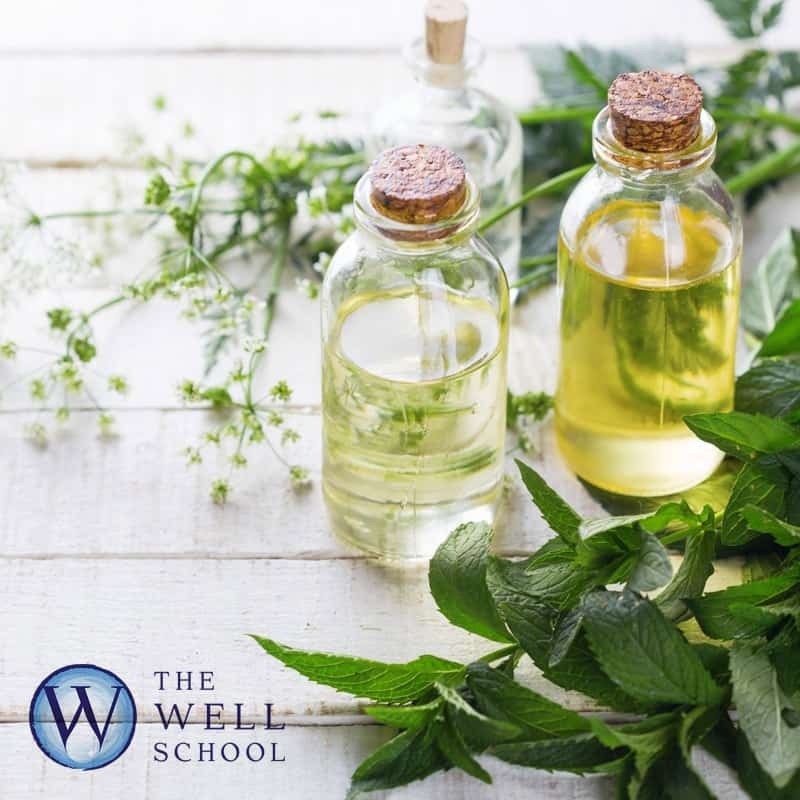 Pour the base oil and vodka into a bottle using a funnel, drop the essential oils into the bottle and shake until to ensure all ingredients are blended. Enjoy.